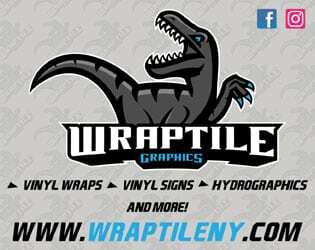 Column By: BOBBY CHALMERS / RPW – OSWEGO, NY – Sometimes, you just have to take a chance…take a leap of faith and go for it. That’s what the 2019 DIRTcar Nationals are for Oswego, NY car owner Jason Simmons, who will take young, up-and-coming star Tyler Thompson to Florida next week so the pair can compete with DIRTcar Big Block Modified’s best. For Simmons, this is something he’s always wanted to do, and with the vast inventory of different cars he has in his shop at his disposal, he figured this was as good of a time as any. Over the past few seasons, the Simmons / Thompson pairing has run just about anything with wheels. From Sportsman on dirt to Supermodifieds on asphalt to TQ Midgets and Karts indoors, if it can be run, this team has raced it. 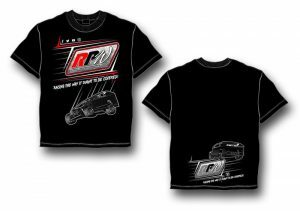 For 2019, the main focus will be back on the asphalt at Oswego where Thompson took home Supermodified Rookie of the Year honors at the ‘Steel Palace,’ but has eyes to the future. 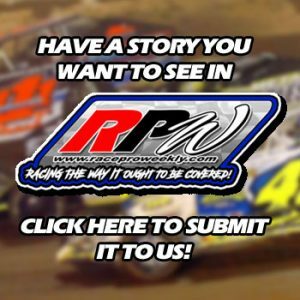 Does the team have a schedule laid out yet for when they will run the dirt cars? The 17-year-old Thompson is excited for the opportunity to run a Big Block at Volusia and can’t wait to get going. 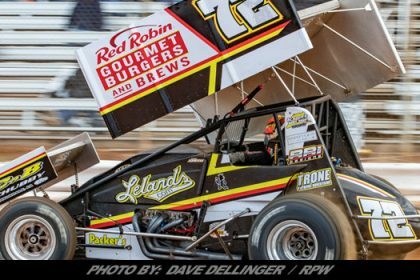 Does the Simmons-owned team have any goals they hope to achieve while down racing in Florida for five nights starting this Tuesday? Yea, just one, while keeping things realistic. 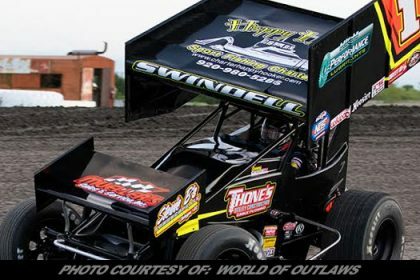 The car they are bringing, as was stated before, is one that Otto Sitterly ran during the first Super DIRT Week when it moved from the Syracuse Mile to the Oswego Speedway. It hasn’t seen the track since. It’s hard to think of Lebanon Valley Modified racer Kyle Sheldon as a veteran because he’s still very young, but he’s now been behind the wheel of a Big Block Modified for over 15 seasons. 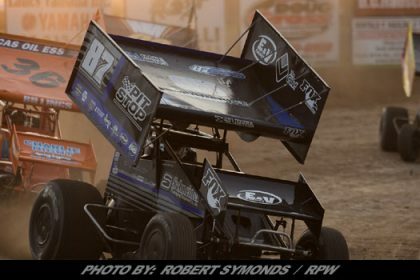 In 2019, he and his Alex Thomson-owned team will make the trek back to the West Lebanon, NY oval to race, but the duo will start their campaign in the Sunshine State this week. The team, which runs PMC Race Cars with engines built in-house, had a strong 2018 season at Lebanon where they placed eighth in points on the back of several top five runs. The team is set to leave for Volusia Sunday afternoon. 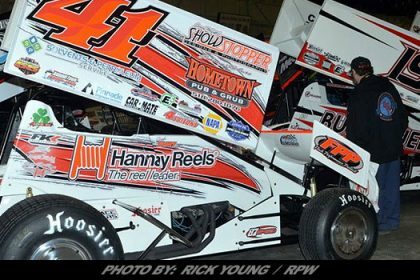 This off-season, it was announced that former Albany-Saratoga Modified champion Marc Johnson would replace Chad Jeseo in the Scott Hamlin-owned PMC car at Lebanon Valley. 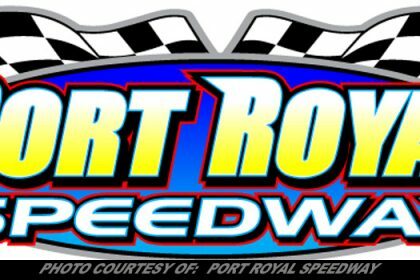 Well, to try and get a head start on the season, the team will make the trip to Volusia for a five-night test session, so to speak. The car, which will carry the #33 for the new season, is ready to go and will be SHR’s primary piece this coming week. 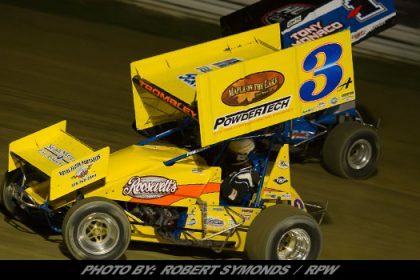 They are also bringing Marc’s Friday night car, his Troyer #3J, as a back-up. “We’re very excited to get things going and hopefully have some success down there,” Hamlin said of the trip. The team will run their one-year old PMC that only has a handful of races on it during the DIRTcar Nationals. Their new 2019 PMC is still in the shop being put together for action come April on the Valley high banks. 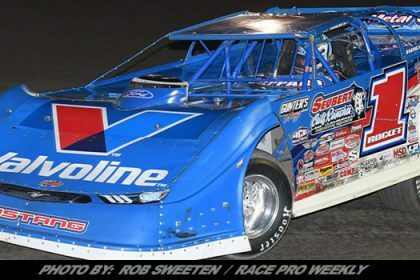 Peter Britten made news this off-season when he announced his split with the Ray Graham-owned team and would be an owner / driver for 2019. Well, it’s been a busy time at Britten Racing as he worked to get his team up and running. 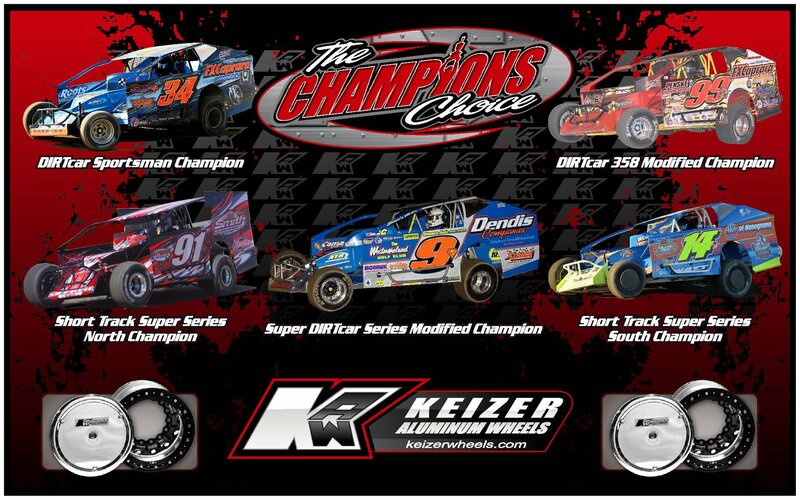 Everyone knows you need to hit the ground running on all cylinders to be successful in Dirt Modified racing. For Britten, who will call Albany-Saratoga home weekly and plans to run on the Super DIRTcar Series this season, he wants to come out of the box strong, so he’s using the five events at Volusia as a way to knock the rust off while getting his car and team ready to go. 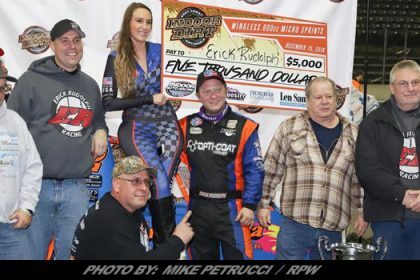 While he’s working to secure the proper funding to keep his team going this year, Britten has decided to display one of his, and Troyer Race Cars, loyal partners, FK Rod Ends, on the quarter panels of his Modified for the DIRTcar Nationals. Britten will use his 2017 Troyer in Florida while his new car is currently in the shop set to be assembled.